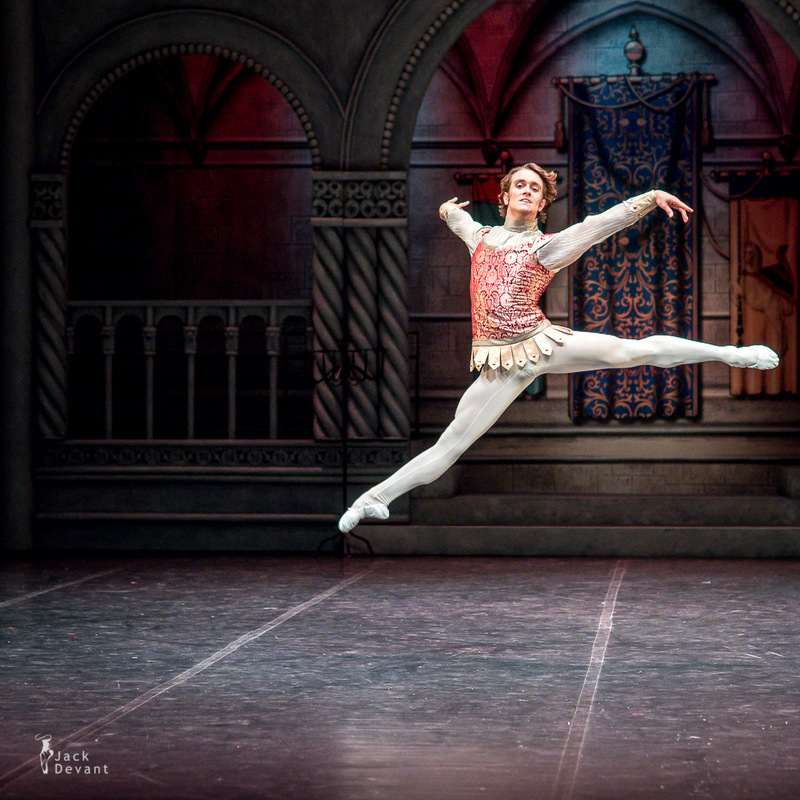 Raymonda, choreographed by Marius Petipa, with music by Alexander Glazunov, new choreography by Yelena Pankova, Vanemuine Ballet. These photos are shot for printed program. Choreographer Yelena Pankova is Russian Ballerina, Ballet Mistress, Choreographer and Teacher. She began her professional ballet training at the Vaganova Ballet Academy in St. Petersburg. Even as a very young dancer, she established herself as one of the most prominent ballerinas in the Kirov Ballet, performing on international tours and guesting from New York to Sidney and in all major cities in Europe. 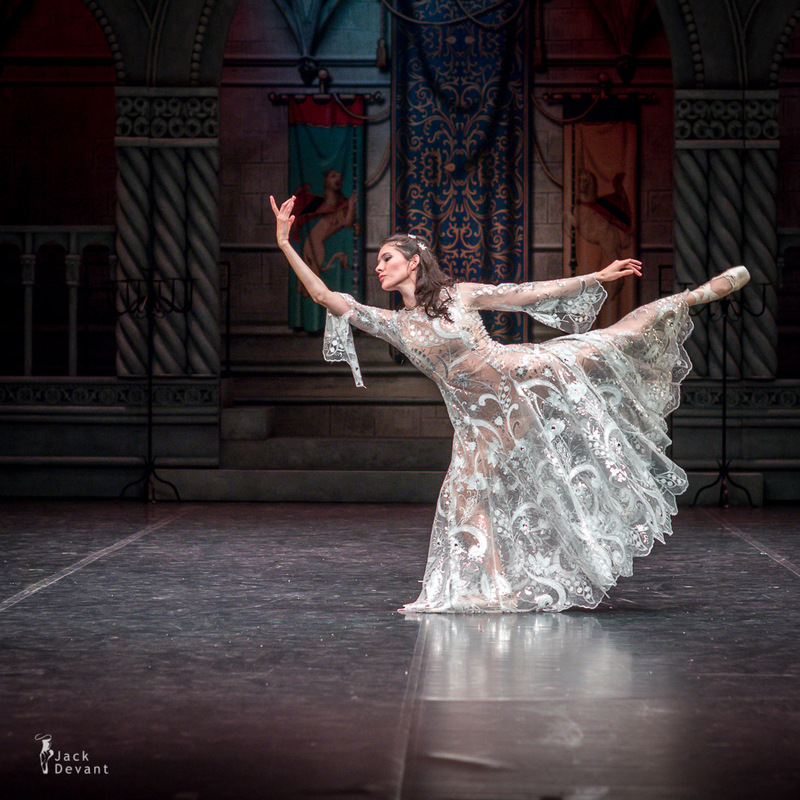 She debuted in St. Petersburg as Kitri in “Don Quixote”, and soon after that took the title roles in “Giselle”, “Sleeping Beauty”, “ La Sylphide”, as well as main roles in “ Le Corsaire” and “Les Sylphides”. She was also selected to dance the main role in the first Russian performance of George Balanchine’s “Scotch Symphony”. 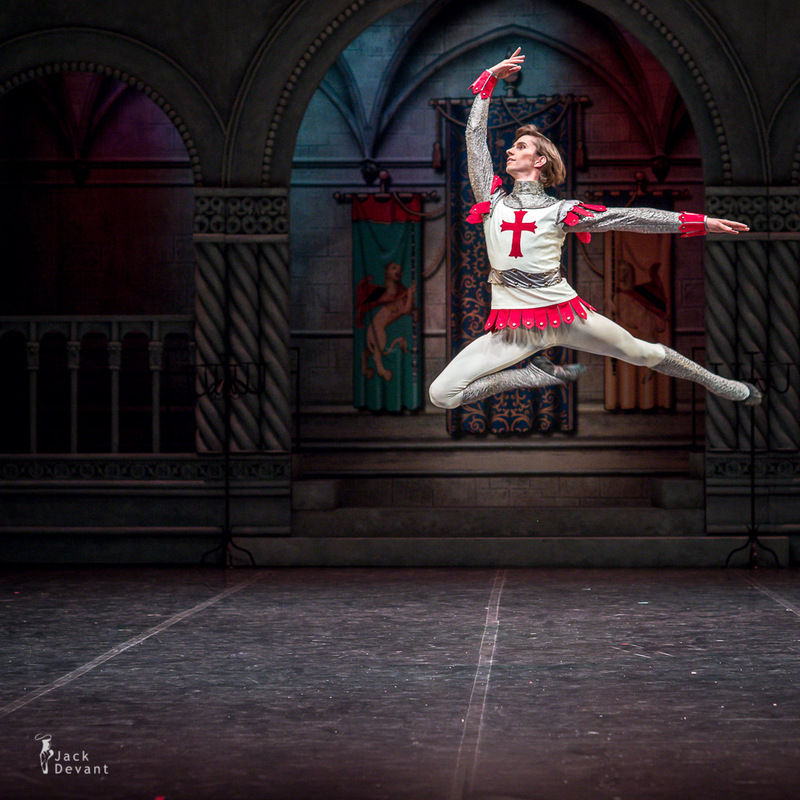 Yelena Pankova danced in Cincinnati, Florence and with the English National Ballet in London. Named “Dancer of the year” in London – 1992. She was then acclaimed for ten years at the Bayerisches Staatsballett in Munich. 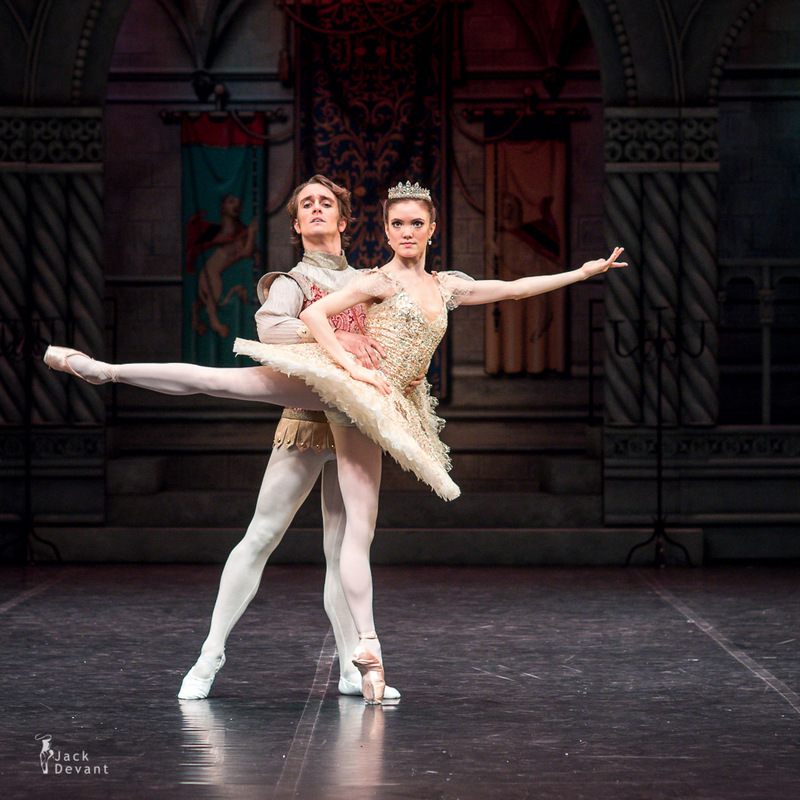 Here she acquired a wide new repertory, including the leads in John Cranko’s “Romeo and Juliet” and “Onegin “(Tatiana), John Neumeier’s “The Lady of the Camellias” and “The Nutcracker, “ and Uwe Scholz’ “Mozart Piano Concerto”. She also danced Nikija in the German premiere of “La Bayadere” (staged in Munich by Patrice Bart in March 1998). 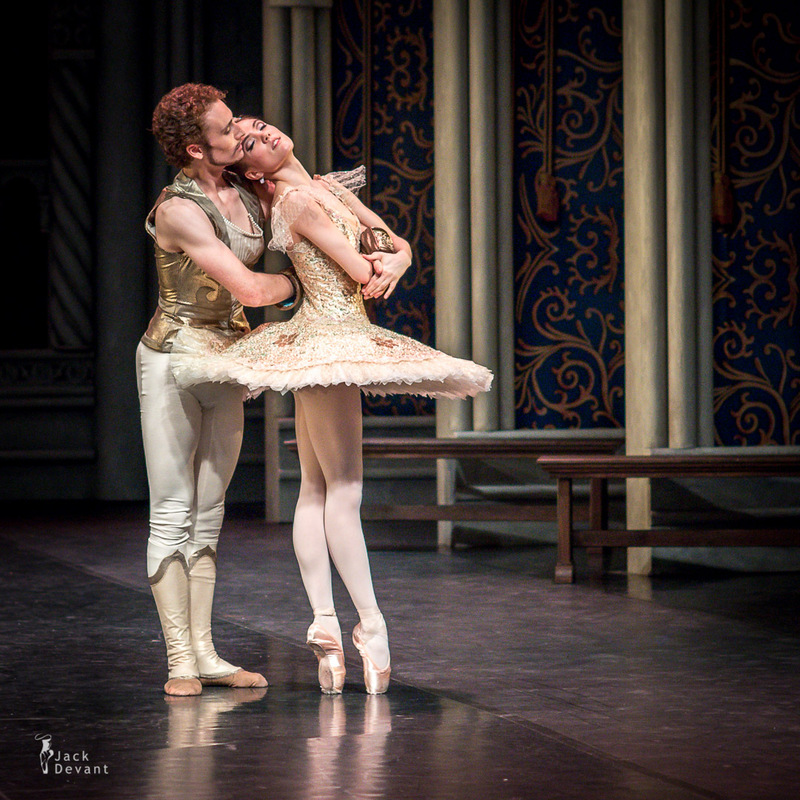 Yelena also returned as a guest artist to the Kirov Ballet St.- Petersburg and danced there among others “Giselle” as well as Roland Petits “Carmen”. She danced with the Het National Ballet in Amsterdam, Opera de Bordeaux, Theatro Massimo in Palermo, Carlo Felice in Genova, La Scalla di Milano, Arena di Verona Ballet, Hungarian State Ballet in Budapest, etc. She also has received the Doctorate diploma as ballet teacher at the Vaganova Academy in St. Petersburg 2005. As Choreograper she staged “Le Corsaire” in Kazan (Russia) and “Les Sylphides” in Brasilia 2005. 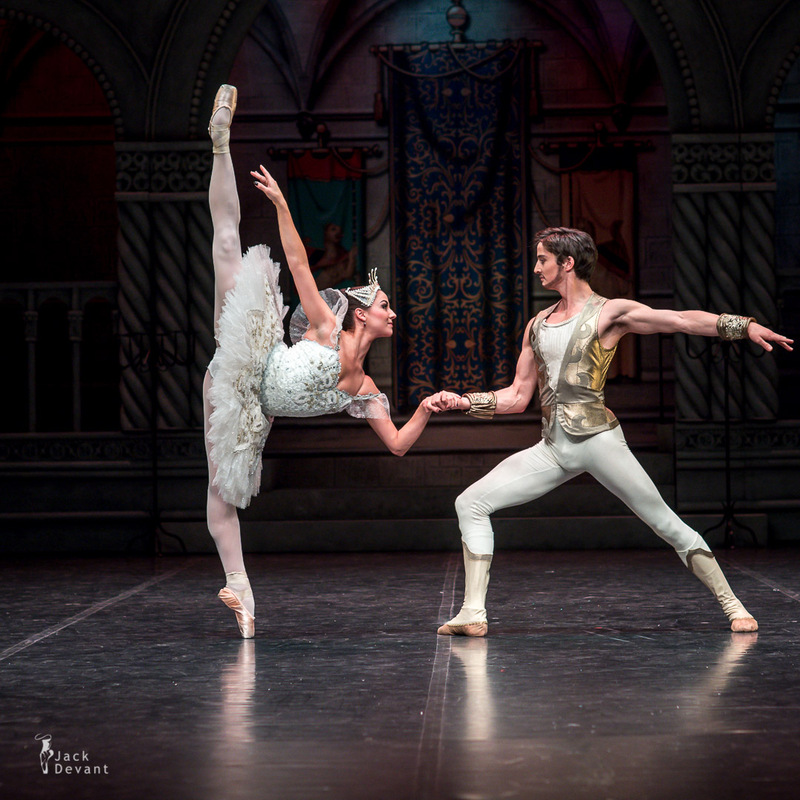 “Les Sylphides” in Munich and “Swan Lake” in Rio de Janeiro 2006 , Papillion in Prague 2010 “Raymonda” in Plzen 2011 and “Sleeping beauty” in Split 2012. 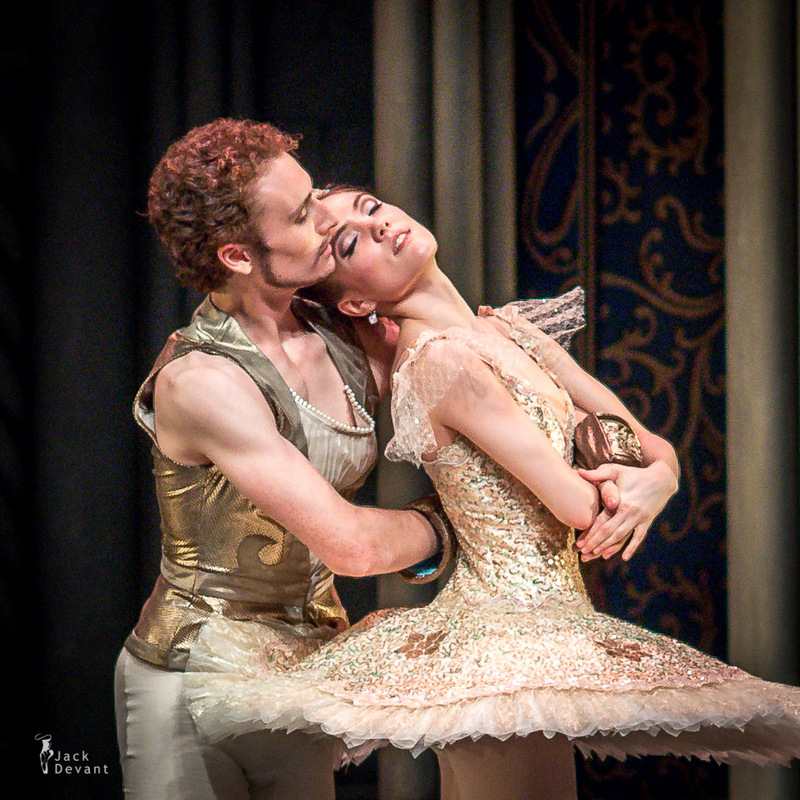 As Ballerina she has recently performed Coppelia, Giselle, Don Quichotte and Swan Lake in Germany. Yelena Pankova is from September 2012 full time Ballet Teacher in the Royal Ballet School of Antwerp, where she leads the Vaganova method. Photos by Jack Devant © with kind permission of the Vanemuine, special thanks to Mare Tommingas and Kai Rohejärv.